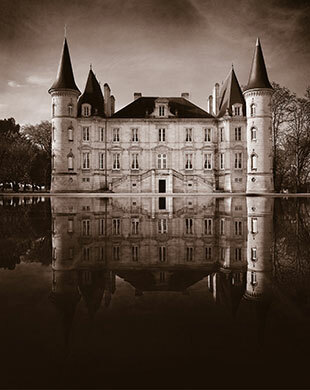 Since the purchase of Pichon Baron in 1988 by AXA Millesimes, the property has gone from strength to strength to become one of the most consistent in quality and fair in value. The quality achieved from this grand terrior is constantly biting at the heels of next door neighbour Latour. Through the 1990s, a string of excellent vintages were produced under the stewardship of Bordeaux heavyweight Jean-Michel Cazes. Included under his reign are the great vintages of 2000, 1996, and 1990. Following Cazes came Christian Seely in 2001 who has managed to continue this property's rise to the top of the super second pile.